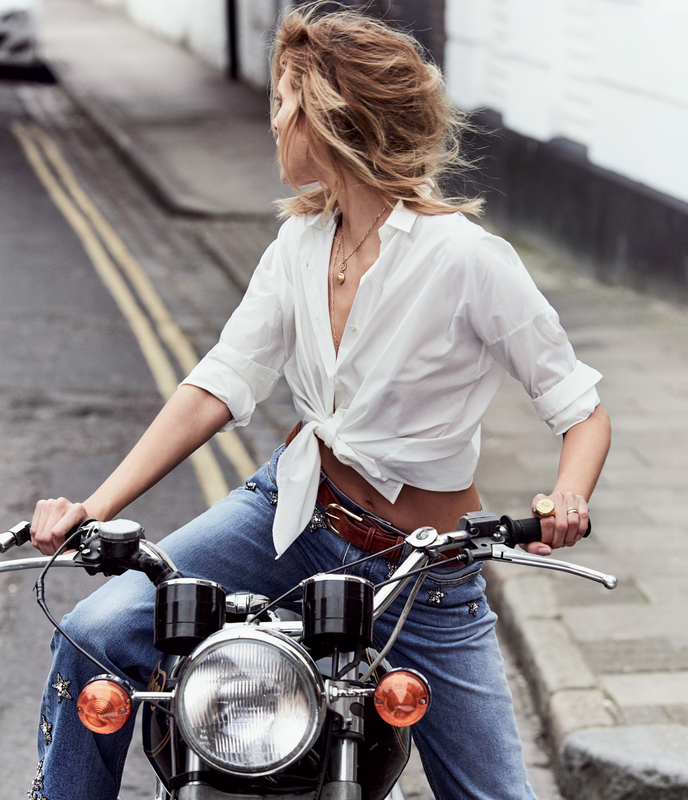 elevated denim: anja rubik by chris colls for porter #15 summer escape 2016 | visual optimism; fashion editorials, shows, campaigns & more! These are all such amazing photos, and I love the incorporation of the denim in each look. 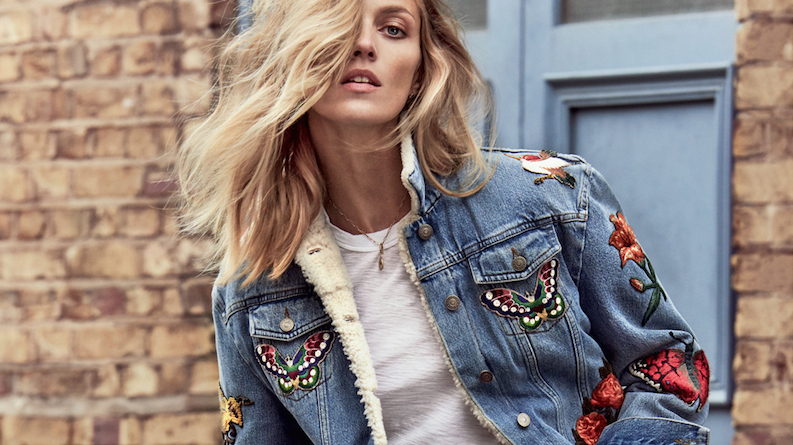 I must say that my favorite piece is definitely the Gucci embroidered denim jacket. 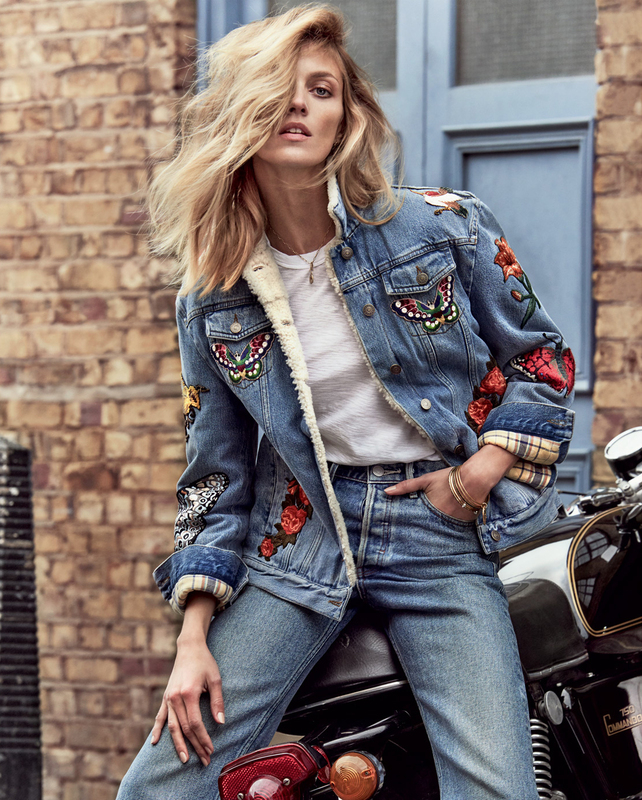 The embroidery and the lining of it elevated that look into more than just a denim on denim look, but that doesn't surprise me considering Gucci has been killing it recently. These photos are all very edgy and cool. Great post! Always good to see Anja but they could have done something better.